Come home to the best Thickshakes in town. 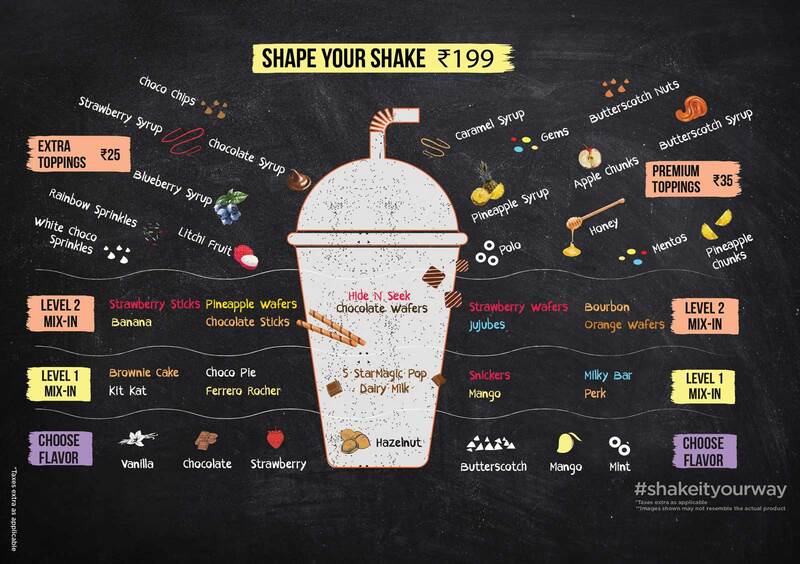 There are innumerable combinations when it comes to making the shake you love. Choose from our menu of tasty and fulfilling delights or customize it to your preference.